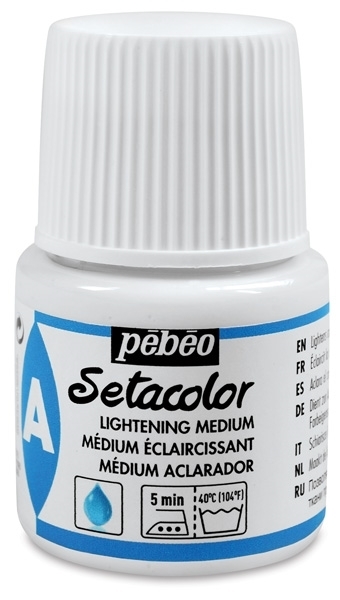 Pebeo Setacolour lightening medium is used to create lighter shades for setacolors. 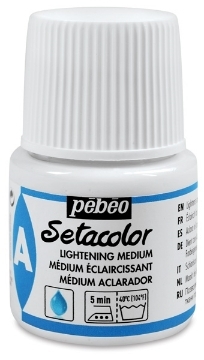 This medium can be used for many fabric decoration techniques. 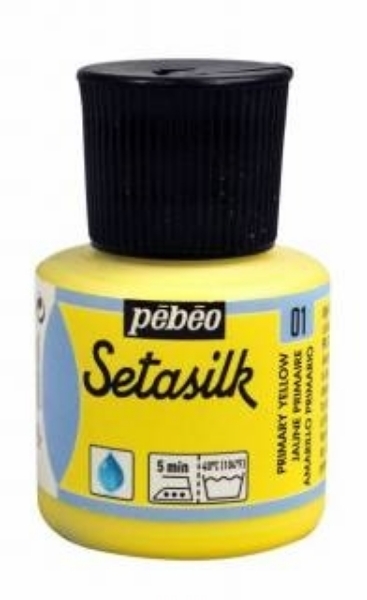 Pebeo setacolours are opaque, water based and concentrated. 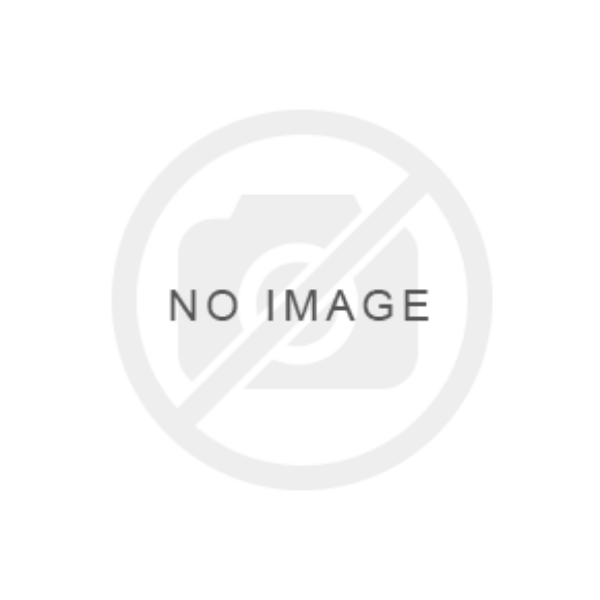 The discovery set creates suede effect which can be used for various decorating techniques.